Our signature line is where it all began! 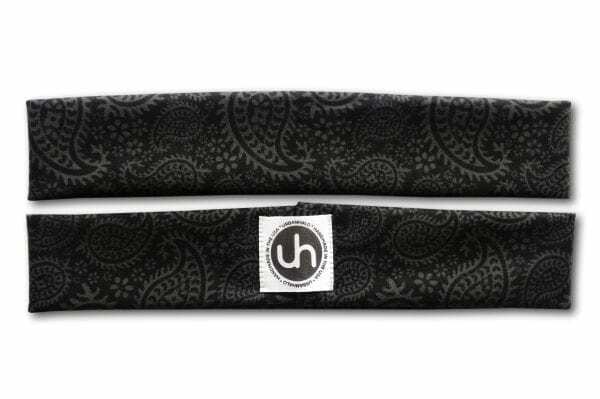 Our unique fabric blend, created right here in the US, is what sets our yoga & running headbands apart from the rest. Crazy soft, but able to wick away sweat from your toughest yoga practice or running adventures. Nylon-free (keeping you headache-free! ), yet still super stretchy so that you get the perfect fit. We like to refer to it as our “secret sauce”. 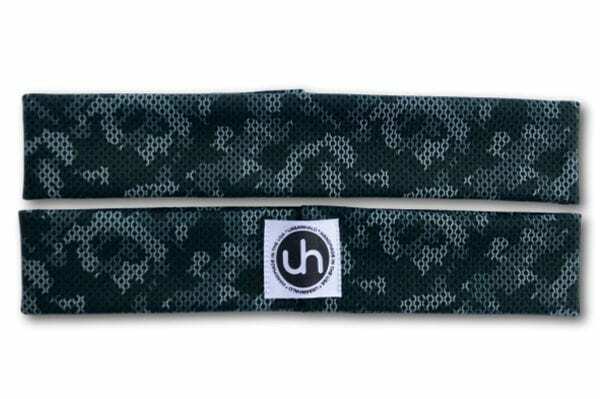 This amazing fabric is then custom-printed with fabulous patterns before being handcrafted (with love) into a truly comfortable headband that is fashionable AND functional! 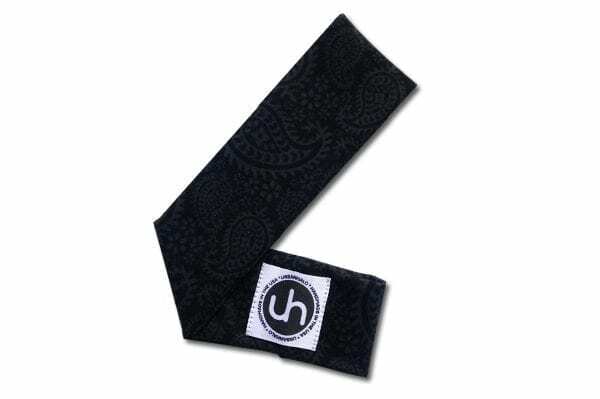 Designed with seamless edges, you can wear your headband wide, narrow or scrunched for endless styling possibilities.